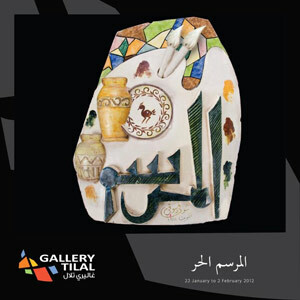 Gallery Tilal invites you to celebrates the 50th anniversary of the Free Atelier & to stand in appreciation to the Kuwaiti Pioneer Artists who set the corner-stone of the Formative Art in Kuwait. Mahtab, usually art fair is the place where only private galleries can participate. However, some (few) art fairs are different and open for artists participation check this link and select on of them to contact and receive information.